Yoga, hiking, cycling, a luxury yacht and spend a night on the Great Barrier Reef! ​Experience Sydney and the Great Barrier Reef like few people ever do with this unique adventure. The adventure begins when you fly into the heart of the Great Barrier Reef... Hamilton Island. Includes government-imposed taxes, fees and the 9/11 Security Fee (approximately $US185), and applicable fuel surcharges. Fly from Los Angeles to Hamilton Island. Cross the International Dateline, skipping DAY TWO. Perfectly situated on the edge of the Great Barrier Reef, amongst Queensland’s 74 Whitsunday Islands, Hamilton Island offers an experience like no other: glorious weather, azure waters, brilliant beaches, awe-inspiring coral reefs, fascinating flora and fauna, fine food and wines, and activities almost too numerous to mention. Tonight you’ll stay in the Reef View Hotel. Few people ever get the opportunity to experience an unforgettable overnight stay on the Great Barrier Reef! Tonight you’ll stay on a specially designed floating adventure platform at Hardy Reef, 40 nautical miles from the mainland. Enjoying the unique solitude, intimacy and tranquility of the Great Barrier Reef over two days and one night. From the underwater viewing chamber (after dark is when the reef really comes alive) to the scenic viewing deck, you can experience the peace and beauty of the Great Barrier Reef. All other day visitors to the pontoon depart in the afternoon, leaving you and the pontoon staff. Sit back with a glass of champagne and watch the sun set - and the stars rise - from the top deck of the pontoon. The reef and the pontoon are yours to enjoy. During your stay on the Reef you’ll enjoy personalized service from your host, and your stay includes snorkeling equipment, 2 scuba dives or guided snorkeling safari; unlimited access to 50 seat underwater viewing chamber; al fresco dinner including wine, breakfast, 2 buffet lunches, morning and afternoon tea daily; champagne sunset. Spend the morning on the pontoon. This afternoon you return to the Reef View Hotel on Hamilton Island. Fly Hamilton Island to Sydney. Spend four nights in a fully equipped one bedroom apartment in downtown Sydney. The entertainment and nightlife of Sydney's exquisite Darling Harbour are on your doorstep. Spend the morning with celebrity yoga & wellness expert Skye Baird. Enliven your senses, energize your body and create unforgettable memories of Sydney with an outdoor yoga session set against one of the city's iconic backdrops. From the tranquility of the Royal Botanic Gardens, framed by Opera House and Harbour Bridge views, to the serenity of Hyde Park or the beauty of Bondi, Sydney's spectacular settings promise a unique and memorable yoga experience. This afternoon, come aboard and experience what it is like to "cruise like a local" on one of the most spectacular harbors in the world, with your local, friendly Australian hosts. Your personalized, tailor-made, 4-hour Sydney Harbour cruising experience will give you the opportunity to swim, fish, kayak, relax or sunbathe, with fabulous sight-seeing opportunities. Included in your tour today is a gourmet Australian BBQ lunch, with regional wines & local beers. 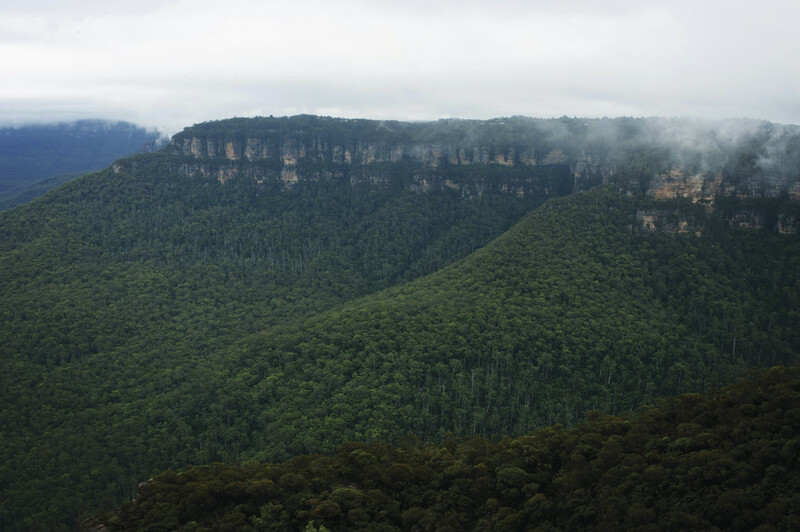 Today you head to Katoomba with a sightseeing tour by luxury mini coach. See kangaroos in the morning in the Blue Mountains National Park, travel to Katoomba and see the 3 Sisters, then enjoy 3 hours of self guided bushwalking time including picnic lunch around Katoomba waterfalls. You are provided with; a map with walking tracks and complete picnic lunch including drink. Experience an escorted bicycle tour taking in the essentials of Sydney. We'll take you on a super easy ride featuring stunning harbor views as we pedal past Circular Quay, the piers at Walsh Bay, Darling Harbour, Hyde Park, and the Royal Botanic Gardens.